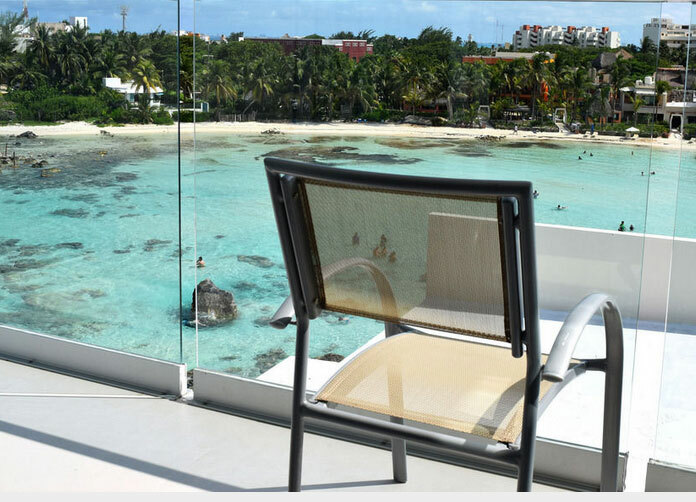 Formerly known as Avalon Reef Club the Mia Reef recently came under new ownership and was thoroughly renovated. 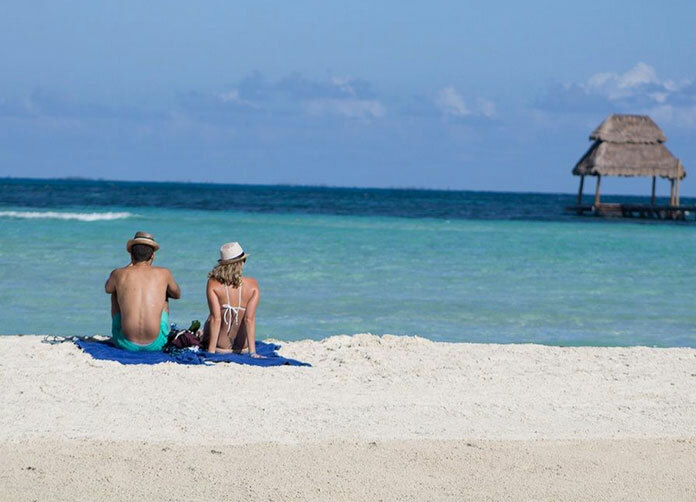 Mia Reef nestles on it’s own small private island at the Northern tip of Isla Mujeres offering the most spectacular setting possible in this Caribbean paradise. Ideal for romantic getaways, singles and families who enjoy personalized service, top of the range amenities and a relaxing atmosphere. A highly original pool design offering in water chaise lounges for total relaxation. In addition to the magnificent pool, Mia Reef also boasts a world-class spa and fitness center. Bicycle tours, beach volleyball and daily poolside contests ensure there is also something to do if you require it and twice weekly theme nights will liven up your evenings. 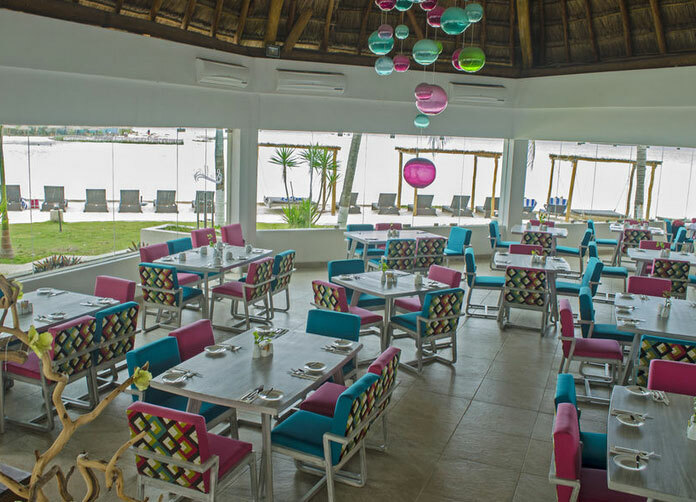 Ocean view studios and ocean view standard rooms are available with a choice of meal plans to suit all. 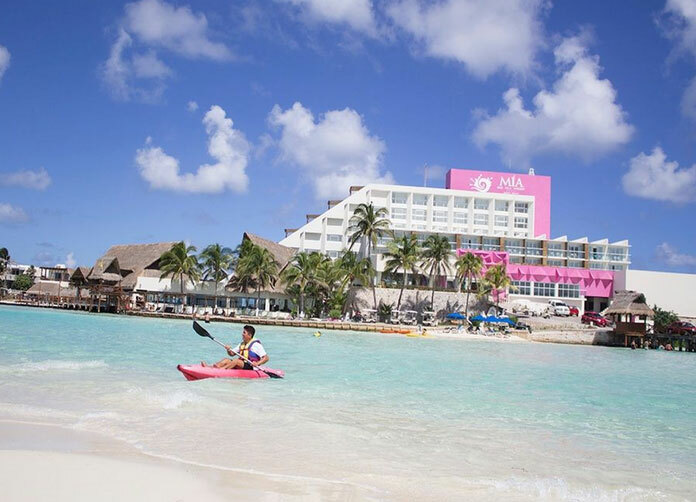 The All Inclusive option includes all meals, domestic drinks and non motorized water sports. If you can drag yourself away from the pool or beach it’s just a short five minute walk into town where shops selling souvenirs and varied restaurants await. 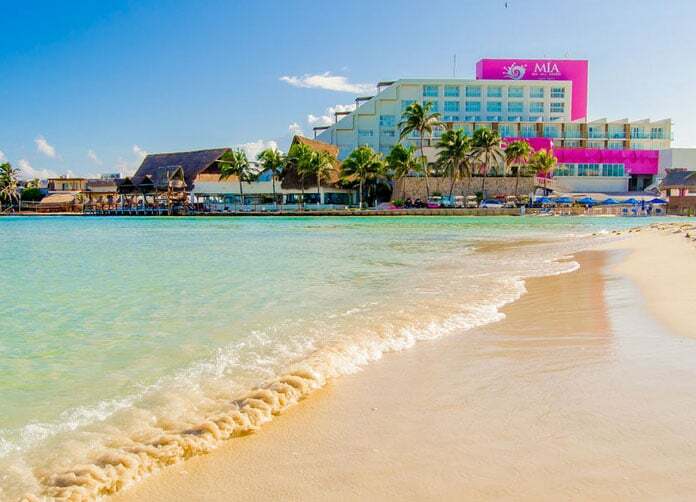 The mainland of cancun is just a 30 minute ferry ride away across the beautiful Caribbean ocean, the colors of which can not be surpassed anywhere in the World. 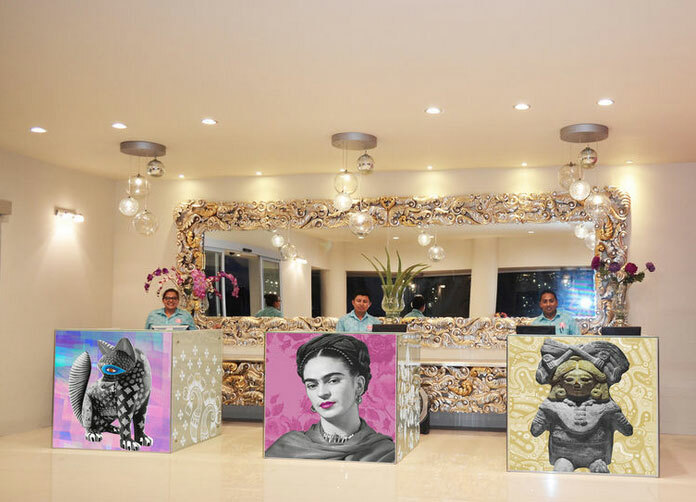 Las Marias: Reservations and smart casual dress is required for the Mia Reef Club Hotel’s first class a la carte restaurant featuring Mexican specialties. Address: Calle Zazil -Ha S/N Islote del Yunque, Cancun. 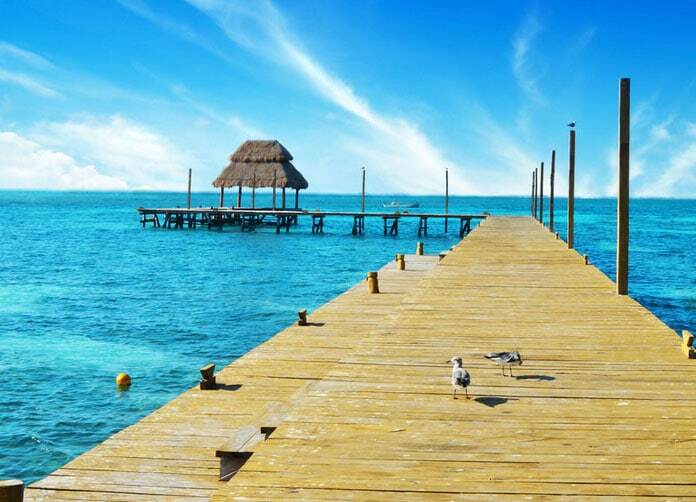 Isla Mujeres, Quintana Roo. Time to Airport: 40 minutes.